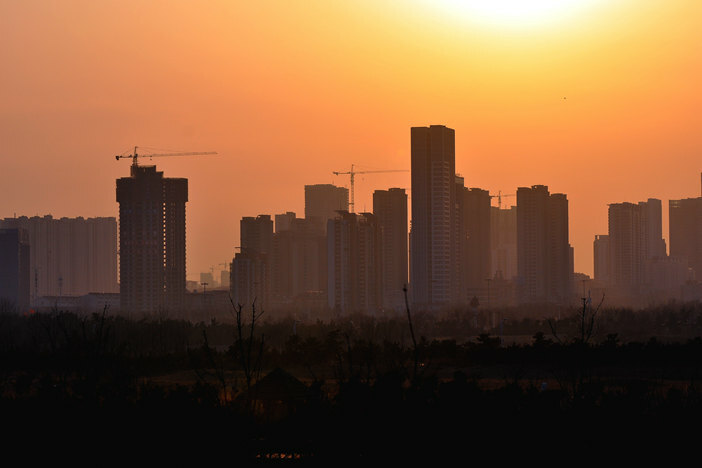 (Beijing) — The country’s deleveraging campaign was dropped from the agenda of a regular economy-focused meeting of one of China’s top policymaking bodies on Wednesday, while support for the private sector was emphasized. The Communist Party’s Politburo, a 25-member high-level political body headed by President Xi Jinping, meets every month to set the tone of the government’s policymaking. The meeting is dedicated to the economy about every three months. Analysts said that the official account of the meeting published by state media (link in Chinese) showed a greater acknowledgment of downward pressure on the economy than those accounts published after the previous few meetings. 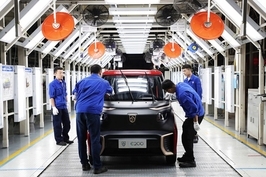 China’s manufacturing purchasing managers index slid to 50.2 in October, the lowest reading since July 2016, according to data from the National Bureau of Statistics released on Wednesday morning, which added to concern about the economic health of the world’s second-largest economy. China’s gross domestic product grew 6.4% year-on-year in the third quarter, the weakest expansion since the first quarter of 2009. The fact that deleveraging wasn’t mentioned by the Politburo may create more political space for looser policies, according to a note by Goldman Sachs’ economists. “This does not mean there’s no concern about leverage anymore, but it’s less of a priority,” the note said. Home prices were also off the agenda because the property market has been cooling down in recent months, and additional nationwide tightening measures are unlikely to be rolled out, according to the same note. 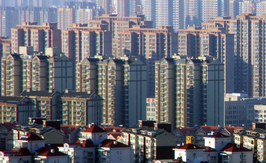 The official account of the July meeting said that authorities will “resolutely curb the increase in home prices,” which sent a chill through the property market. “We will study the difficulties encountered by the private sector and small-to-midsize companies, and solve them,” read the state-run Xinhua News Agency’s official account of the Wednesday meeting. 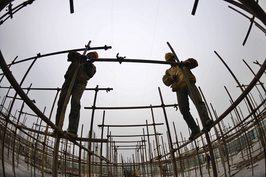 Xi promised in mid-October to offer “unwavering support” to the country’s private sector. On Oct. 19, Vice Premier Liu He said that those who do not support the development of private enterprises “must be resolutely corrected,” and the central bank announced it will add 150 billion yuan ($21.5 billion) of relending and rediscount quotes to better serve the financing needs of micro and small businesses.